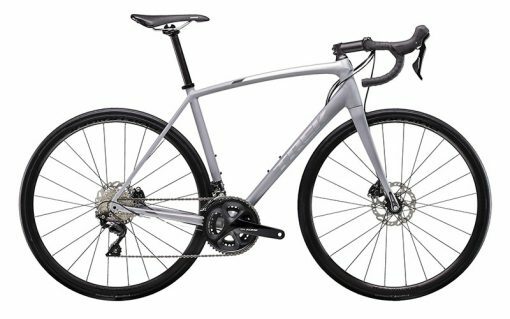 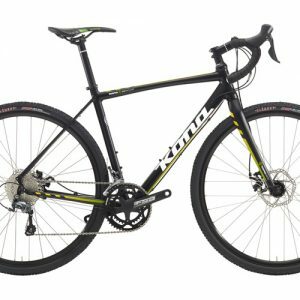 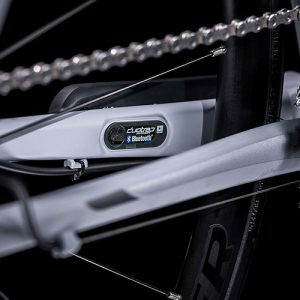 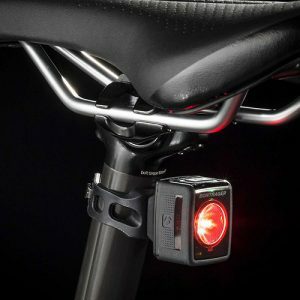 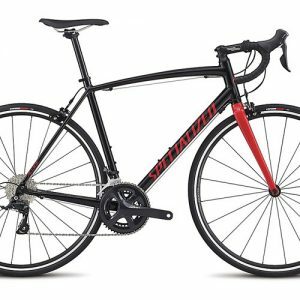 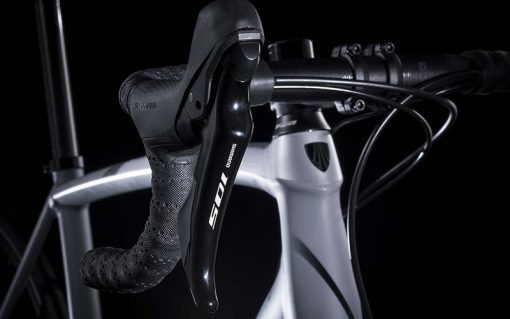 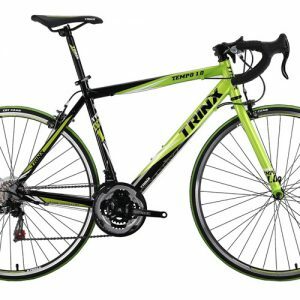 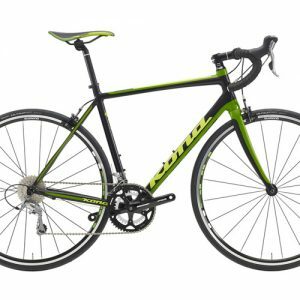 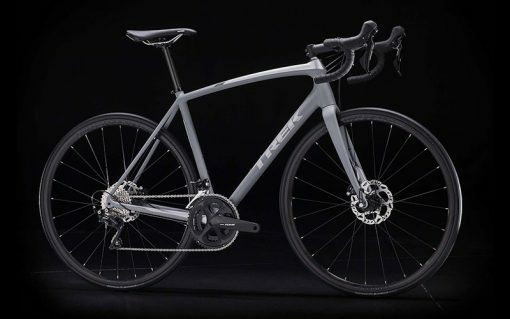 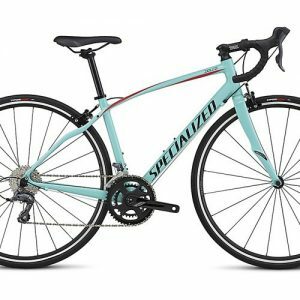 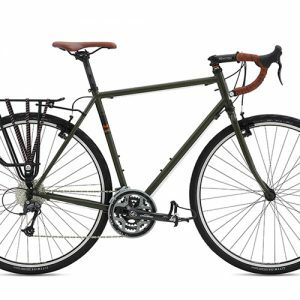 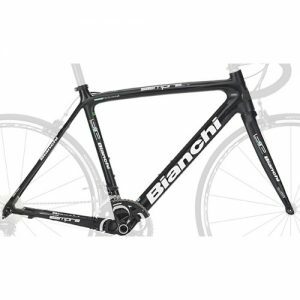 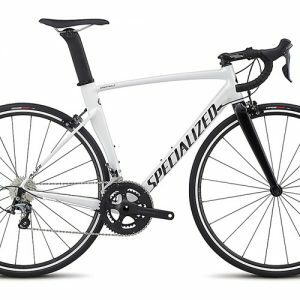 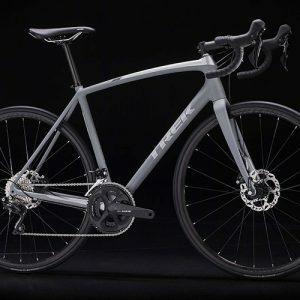 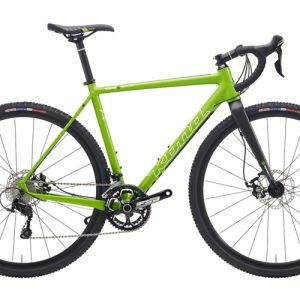 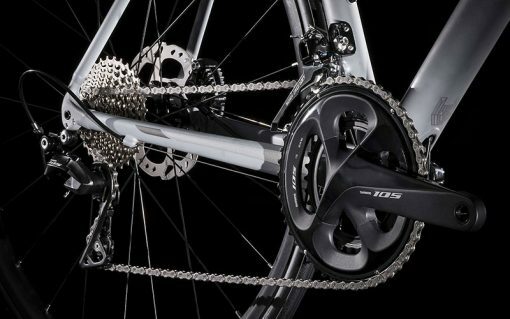 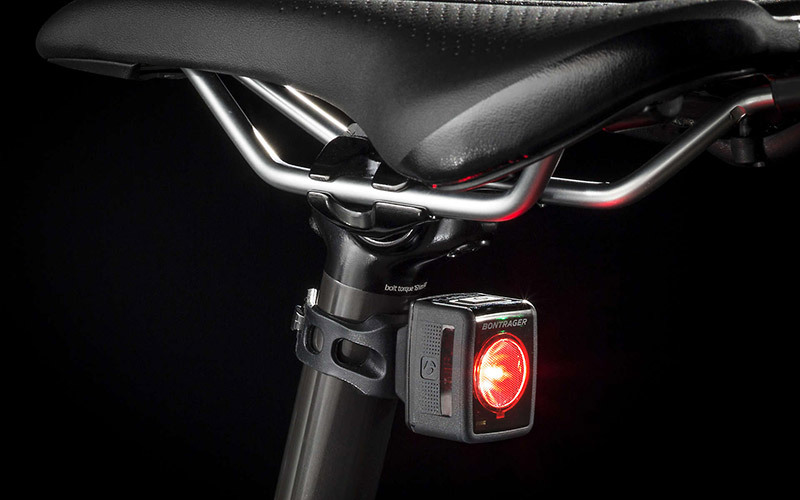 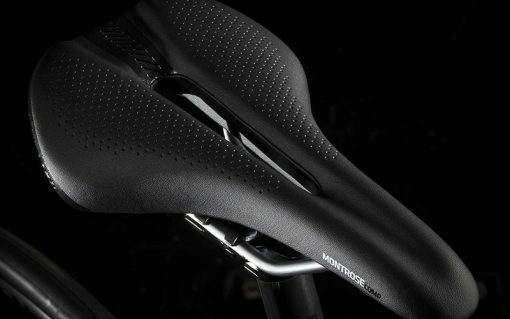 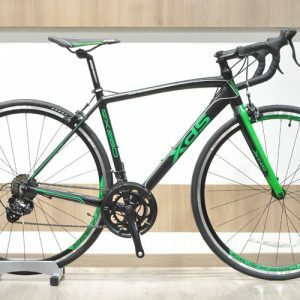 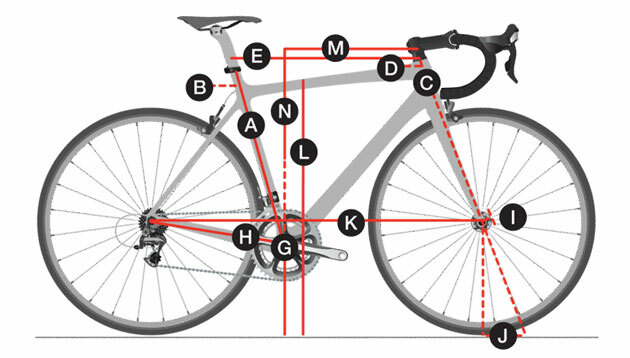 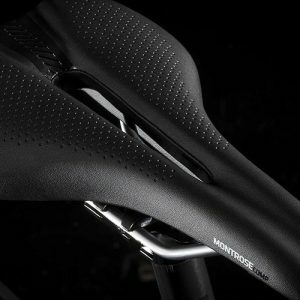 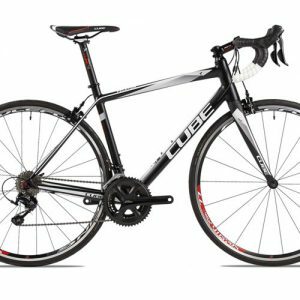 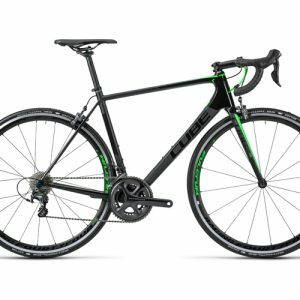 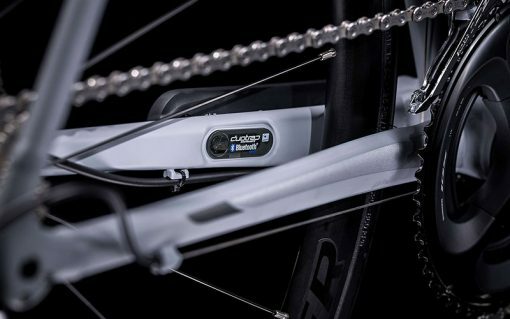 You want all the advantages of a bike built to be the lightest in its class, with an wallet-friendly alloy frame that has the sleek looks and handling you’d expect only from a carbon frame. 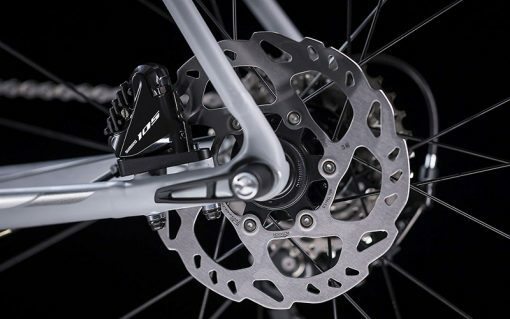 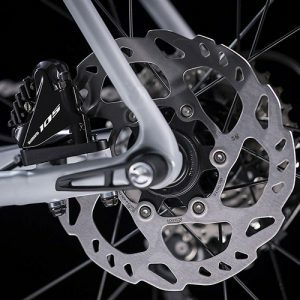 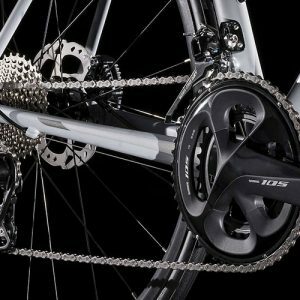 You also want the with the confident stopping power disc brakes provide. 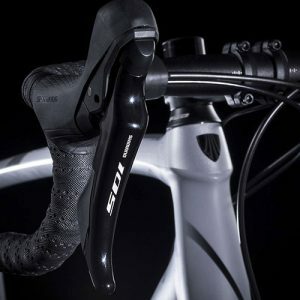 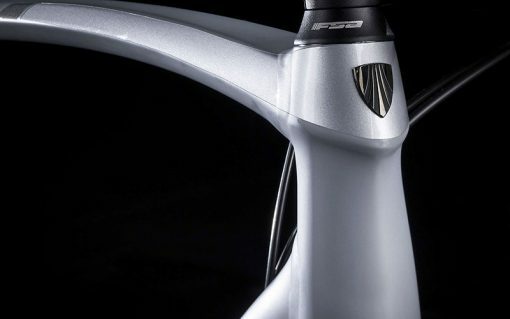 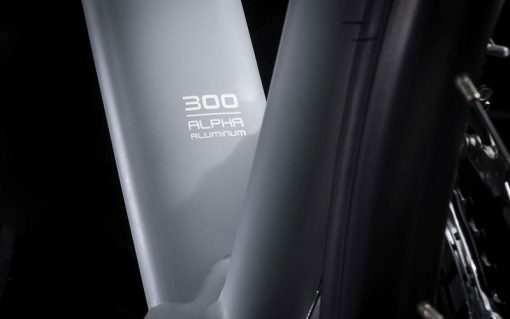 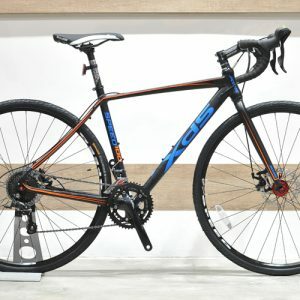 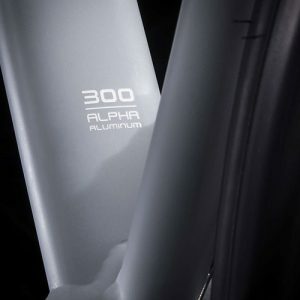 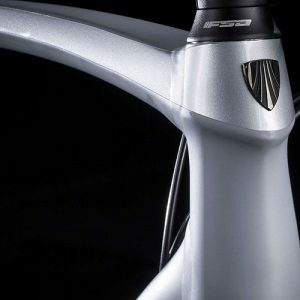 A lightweight 300 Series Alpha Aluminum with shaped tubes and Invisible Weld Technology, an Émonda SL carbon fork that absorbs vibration from the road, internal cable routing in both the frame and fork, a carbon seatpost, powerful flat-mount hydraulic disc brakes, Bontrager Affinity Tubeless Ready wheels, and a full 2×11 Shimano 105 drivetrain for precise and dependable shifting.